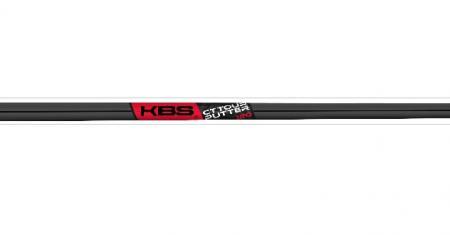 Living up to its slogan of ‘Player Driven, Tour Proven,’ KBS is happy to let its numbers do the talking. 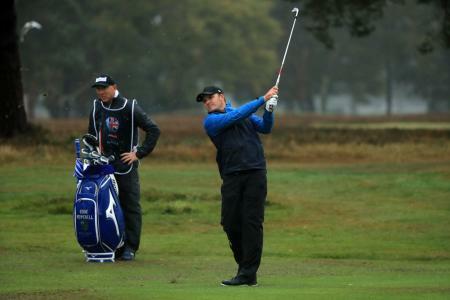 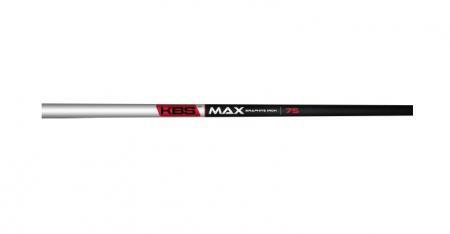 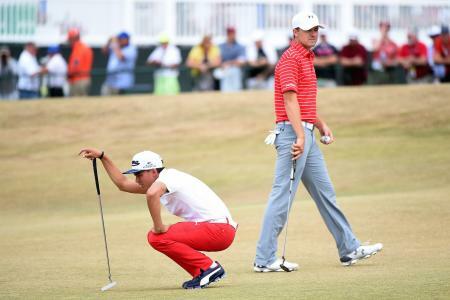 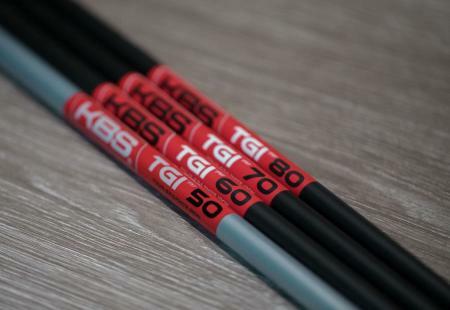 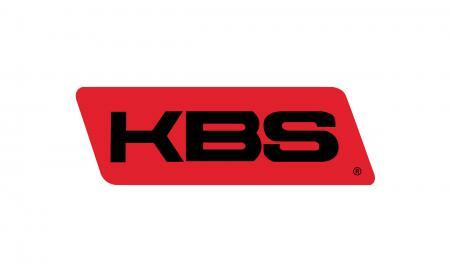 A growing number of leading players seek out the ‘Red Label’ as a stamp of quality and more than 200 Tour players compete with KBS golf shafts around the world. KBS, the most innovative steel golf shaft brand that built its reputation on precision iron shafts for Tour players, is launching a new Tour Graphite Iron shaft (TGI).